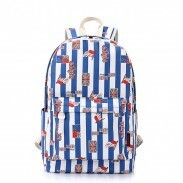 Retro British Style Travel Bag Shoulder Bag Buckle Backpack,simple and fashion, with exquisite double pull head. 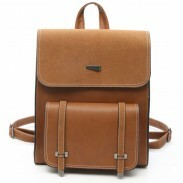 Retro British Style Travel Bag Shoulder Bag Buckle Backpack,simple and fashion, with exquisite double pull head. 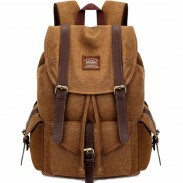 Made of high quality and long lasting fabric, no fading and no bad smell,college style. 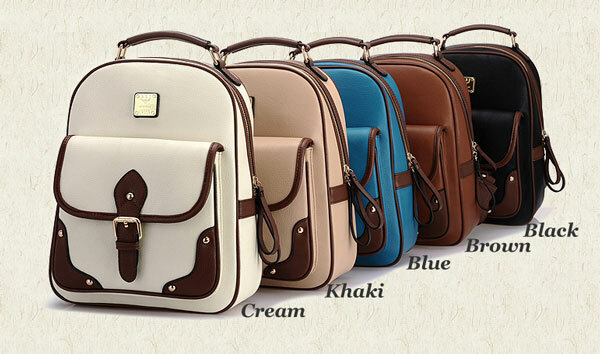 We have five colors for you to choose, please refer to above picture and choose your favorite one. This is very good for school students and young ladies. Can't fall in love with it? Action now. Great! Happy with the product!! Perfectly as described. It’s perfect for my teen daughter- she loves it, so I’m happy! I have used it every day since it arrived. The perfect bag for day to day. 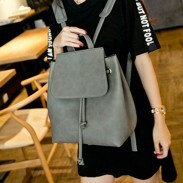 Lovely bag and color .. Exactly as described and what I was looking for. 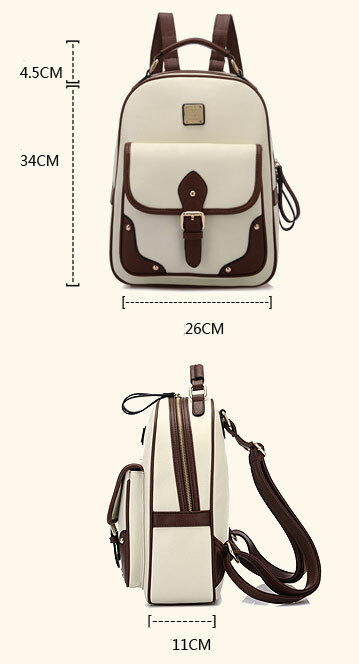 Great looking bag! I really love the color of it!! so strong school backpack! My sister love it so much.